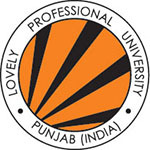 The CT University is a private university located in Ludhiana, Punjab, India. The university was established before 2 academic years. 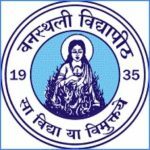 This university is affiliated to the University Grant Commission (UGC). The CT University offers various undergraduate, postgraduate and doctoral level programs in the various fields. C.T. 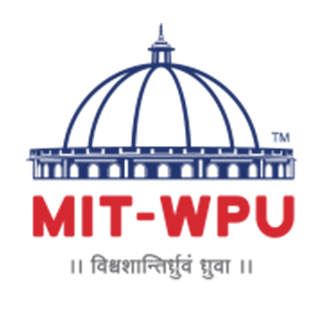 University has tie-ups with a number of national/international universities like ETEA, LAMK, NIT (Jalandhar), IIT (Bombay) etc. Here, through this content, applicants will be able to know the detailed information of CT University in which includes CT University counseling, counseling schedule, and procedure of counseling, etc. The CT University will conduct the counseling procedure for the candidates and those applicants are selected in the merit list, they will be called out for the counseling procedure. In the month of July, the counseling procedure will be conducted through offline mode at the various campuses of CT University. The applicants must have to carry the required documents at the counseling center for verification and the admission will provide to the candidates after seat allotment. There are the counseling dates of CT University mentioned below for the candidates and they have to check it. Following are the procedure of CT University Admission Counseling has mentioned below for the candidates and they have to follow it. As per the marks of the candidates, they will be shortlisted in the merit list and only the merit list students will be call out for the counseling procedure. The selected candidates must have to be present at the counseling center with required documents for verification. As per the performance of the candidates, the seat allotment will be done and after allotting seats, candidates should have to pay the admission fee. Candidates should have to carry the required documents at the time of counseling procedure for verification. Class 10th and 12th mark sheet and certificate. Applicants will get admission after the seat allotment and the applicants must have to report at the allotted center along with required documents and admission fee. Applicants required documents will be verified through authority and the seat allotment will be done for the candidates in the various affiliated colleges of CT University. The admission procedure will start from the month of June and the applicants should have to attend it. If you any query regarding CT University Admission Counseling 2019, you can ask your query leave comments below.